British off road racer Sam Sunderland has finished day one of the Dakar rally in eighth position. 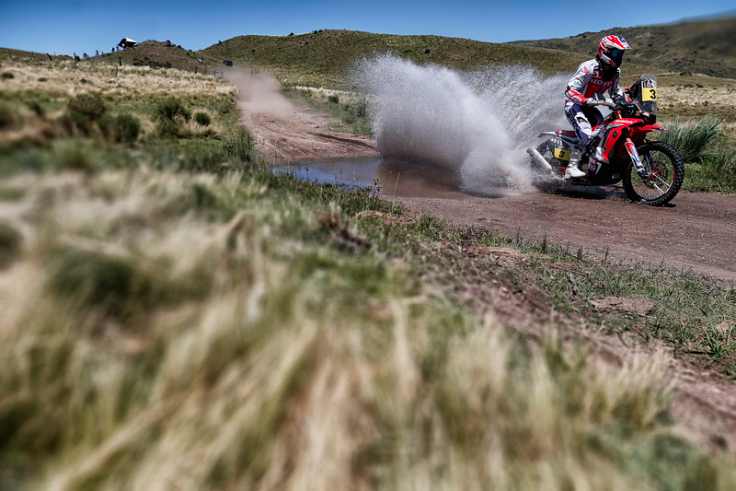 The factory Honda rider is aiming to give HRC their first Dakar victory since 1989. His team mate Joan Barreda is topping the leader board after the first stage. Here’s a snippet from the press release. Joan Barreda on the Honda CRF450 RALLY, got off to a storming start in the special, clocking up the fastest time of all the 175 riders at the first time-check, in this, the 2014 edition of the legendary Dakar. He would repeat the same feat at the end of the stage. Team-mate Paulo Gonçalves also kept up a cracking pace, holding on to fifth place at the close. 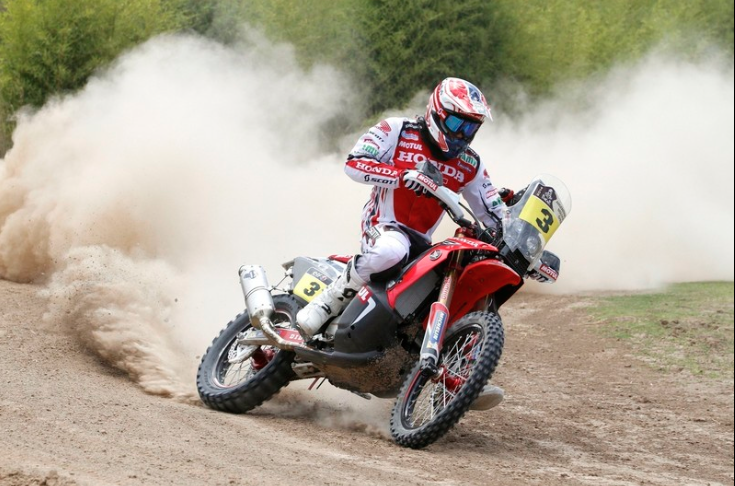 Sam Sunderland’s Honda debut at the Dakar was productive, taking ninth position. Javier Pizzolito finished 19th and Helder Rodrigues in 22nd. You can keep up with the Dakar here, or follow Sam on twitter here. Just don’t expect too many updates from him, he’s a little busy at the minute.